The Netier National Capital Rally have announced a local Toyota dealer as the event’s official vehicle partner for 2018. The dealer is Canberra’s independent, local and family owned Toyota dealer, National Capital Toyota, based in Tuggeranong. “Toyota’s long-term involvement in motorsport combined with the Canberra community’s unwavering support toward events like this in the past, made becoming involved with The Netier National Capital Rally a very easy decision to make,” General Manager, Michael Hanrahan, said. Event Manager, Michael Wallace, is pleased to have National Capital Toyota as part of the event. “With local Canberra driver Harry Bates sporting a Toyota Yaris and National Capital Toyota being the only independent and family owned Toyota dealer in Canberra, it seemed an ideal partnership,” he said. Meanwhile, the rally launch and service park will be held at the Pialligo Estate. 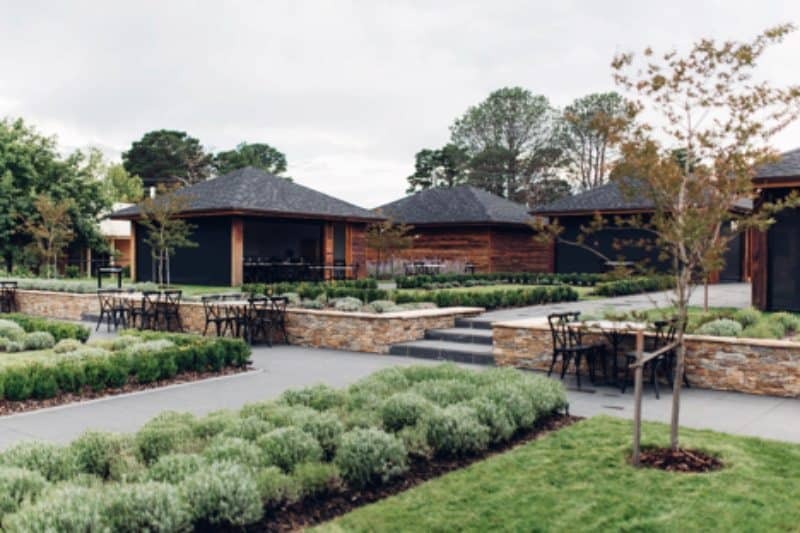 The launch will be held in the beautiful Garden Pavilions overlooking the magnificent views of Pialligo Estate’s vineyards, olive grove and Canberra’s skyline, featuring Parliament House and Black Mountain tower. The Pialligo Estate Service Park will be on a much bigger scale this year. Spectators will have easy access to the area and will be able to meet both the drivers, whilst soaking up the Canberra skyline views and eating fresh local produce from Pialligo Estate. There will also be a market day on the Sunday with other local Canberra vendors. The Pialligo Estate Service Park is only a short drive from Kowen forest, so spectators can make their way between the two areas with ease throughout the weekend of June 2 and 3. “Pialligo Estate is a true Canberra location. It’s located right on the river and in close proximity to Kowen Forest.